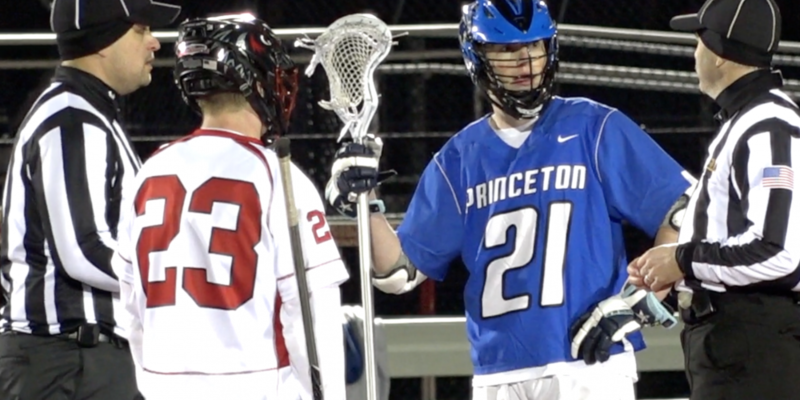 The Princeton Little Tigers found themselves in a tough position, on the road and trailing their rival Robbinsville 8-6 late in the 4th quarter. Princeton never panicked, tying the game at 8 to force overtime, followed up by a Dylan Westerman game winning goal to give the Tigers a quality 9-8 comeback win over Robbinsville. Westerman finished with a hat trick, while Alex Park recorded 4 goals in the win for Princeton. 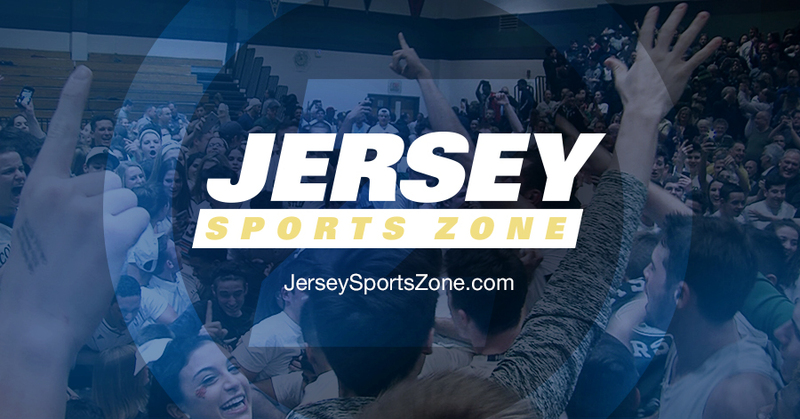 Watch the highlights from Robbinsville on JSZ! Thanks to Princeton Orthopaedic Associates for sponsoring Jersey Sports Zone’s coverage of Princeton and Robbinsville.